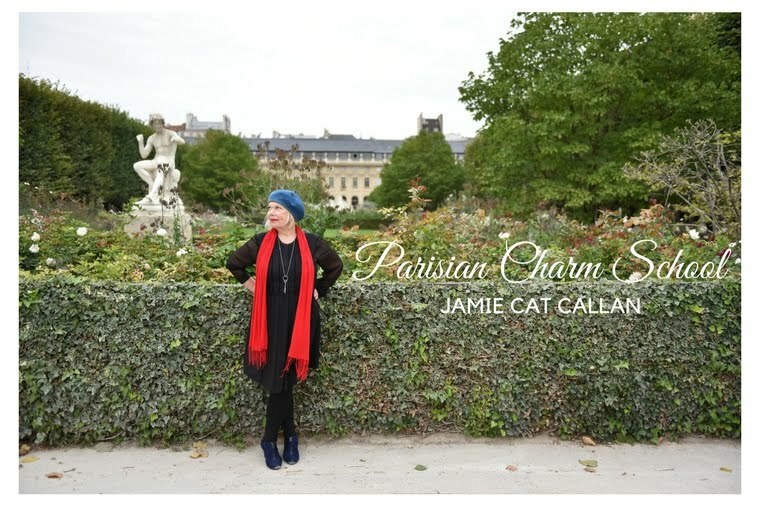 Jamie Cat Callan: French Women Love Color! French Women love color. It's true. When you visit Paris, you will find a lot of basic black, but you'll also find lots of French women who play with colors and create ensembles made with signature color themes. Or you might find a woman wearing all black, with an unexpected pop of red or blue or green or yellow. 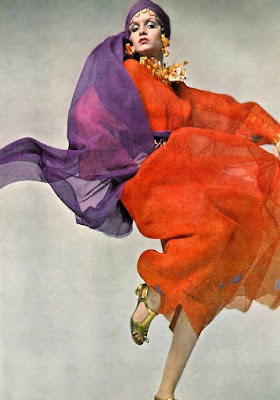 French women know the power of color to make a statement about who they are and who they want to be. 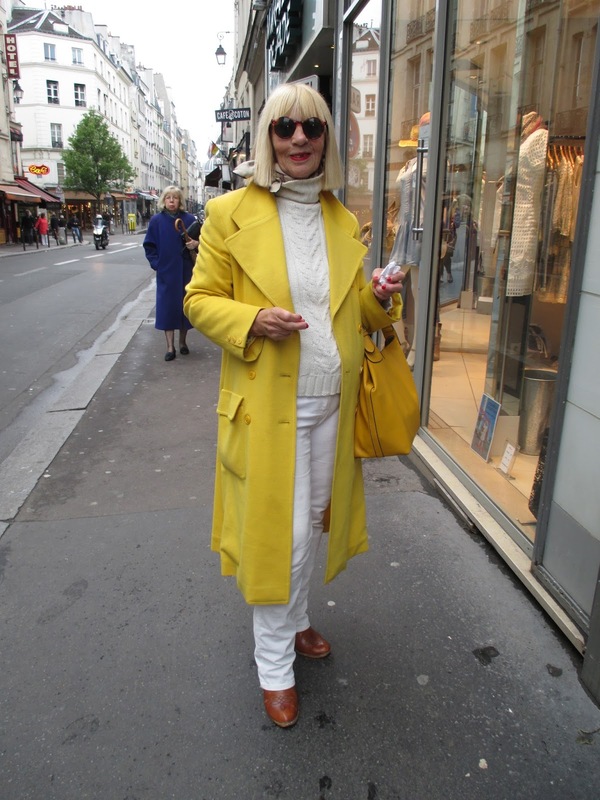 I met this fabulous femme d'un certain age on rue Buci last spring. I love her bright yellow coat! She told me it was her favorite color. It made me think of sunshine on a cloudy day! My signature color is blue, but I'm also a big fan of red and green. Do you have a color that says who you are? I'd love to hear about it! People tell me that my signature color is red so I wear it a lot. However, I actually prefer shades of orange (e.g., peach, coral, deep), hot pink, and turquoise blue.